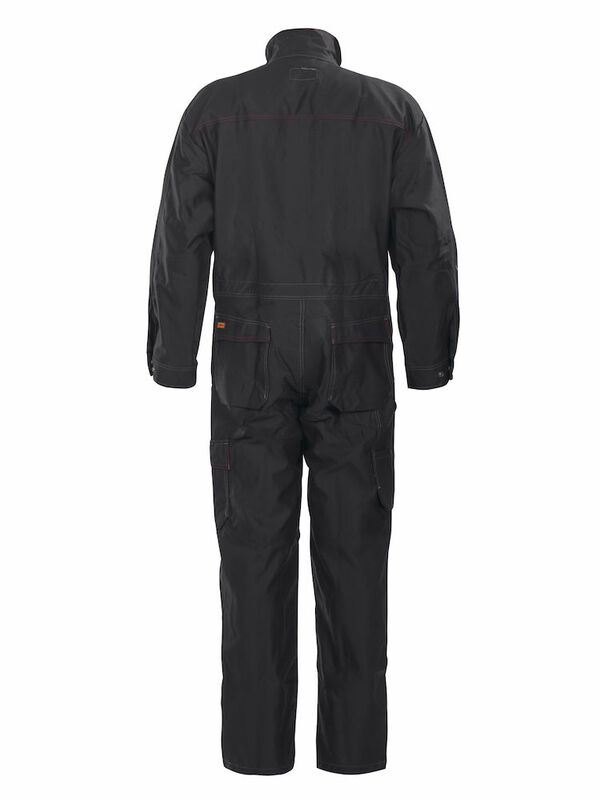 These newly designed Coveralls feature 100% cotton treated with the flame retardant agent Pyrovatex and are certified according to the European standard EN1161 and EN1162. 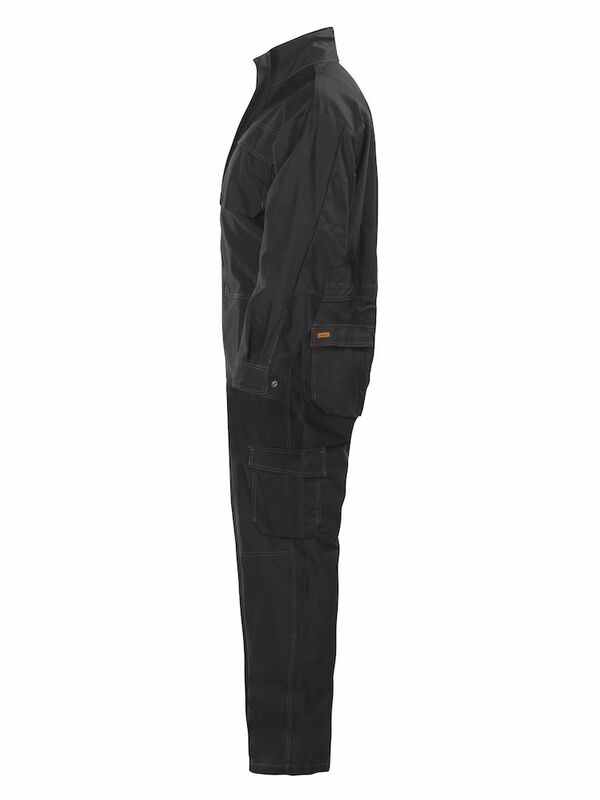 These tough coveralls have a zipper with storm flap up to the collar. Lots of pocket space including, chest pockets with flap and button, leg pocket on the left side and ruler pocket on the right. Adjustable waist and sleeves. 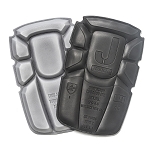 Inside kneepad pockets for daylong comfort for your knees. Q: Estimated Jobman, im interest in your welding coveralls, normally I use 33x33 in trousers, but in a coverall will be just tight fit, do you have 33x34 size? do you have a chart size where i can compare y measure? thanks. 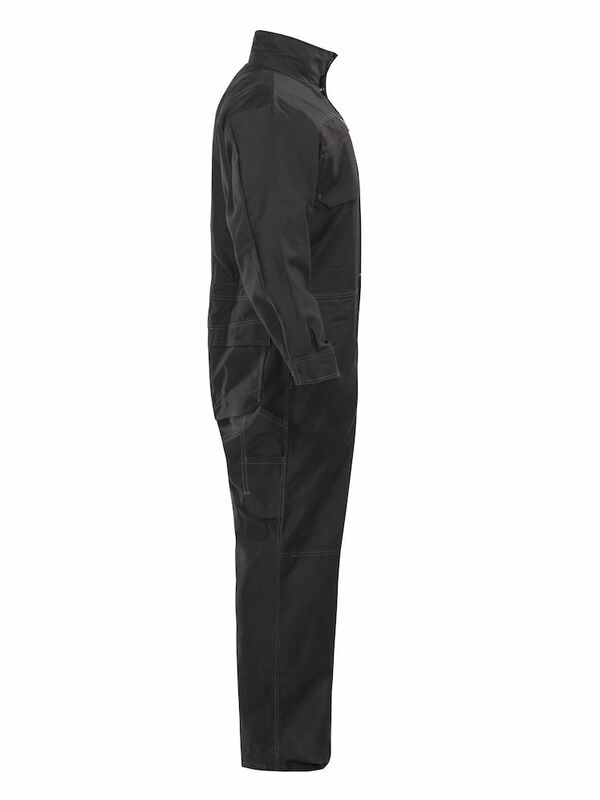 A: We do not have the size you are looking for in our welding coveralls. These are fairly loose fitting coveralls - and we just have the general sizes listed. The closest to what you would need is probably the C50(34X32), but the legs may be too short for you. You can get closer to that with a combination of the welding pants(2091) in the C148(33X34) and the welding jacket (1091) size medium. There is a sizing guide under the information tab at the top of the website. A: If you size by your waist and inseam, we recommend C48(33x32). If you size by your chest size, you should look at C56(40X34). Remember, we have a "Get the Right Size Guarantee". Start with the size you want to try first and then if the fit isn't correct contact us and we will send you the next size you want to try with a return label for the incorrect size.